The Annual Wine and Beer Tasting is Big Brothers Big Sisters of Northwestern Wisconsin's premiere event in Dunn County. Hosted at Cottage Winery and Vineyard each year in September, the event features copious amounts of wine, beer from local breweries and food for an assortment of fine purveyors. 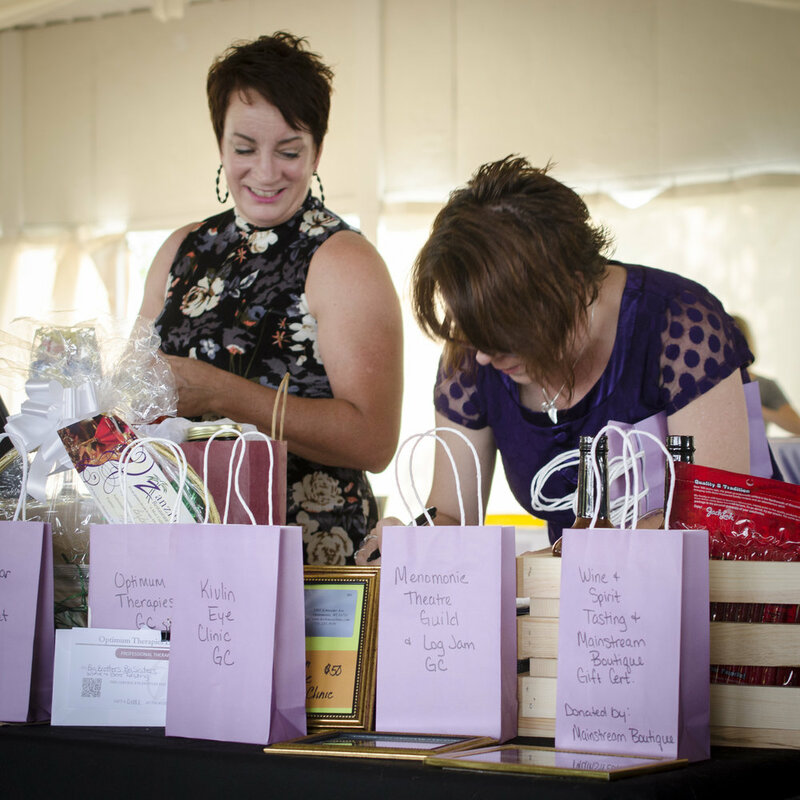 The event includes silent auctions and raffles, as well as a gift bag of treats to take home. You won't want to miss the 2018 event; tickets usually sell out fast! Look for the announcement of the date in the early Summer of 2018!